I grew up just south of Detroit. It wasn’t a place I got to go much, but I wanted to go there. Every time I went, we ended up some place fun: The Science Museum, theatre, the Detroit Institute of Arts, a Tigers game. Detroit was a place you went to go somewhere and DO something. The good bands played there in the coolest venues. I knew it was where Motown was, because I saw it on the labels of my Jackson 5 45s. 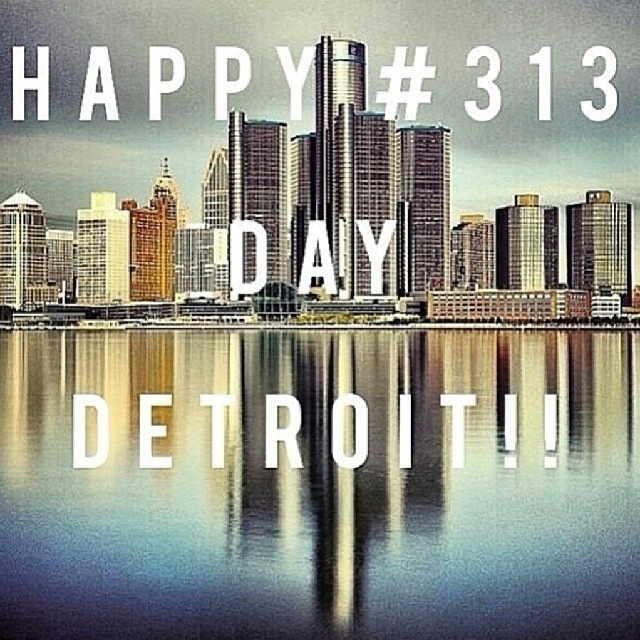 I wasn’t from Detroit, but I claimed it. Like Motown, my dad said, Berry Gordy moved it to LA years ago.